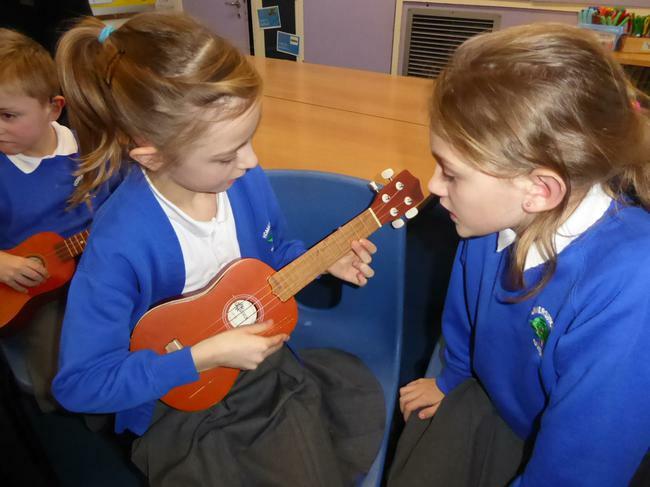 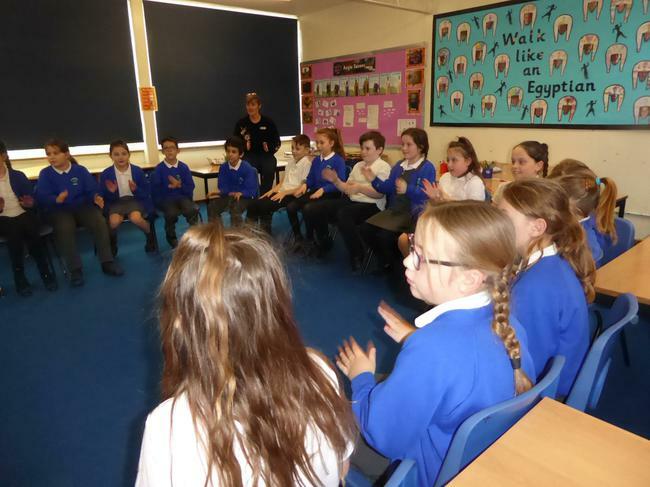 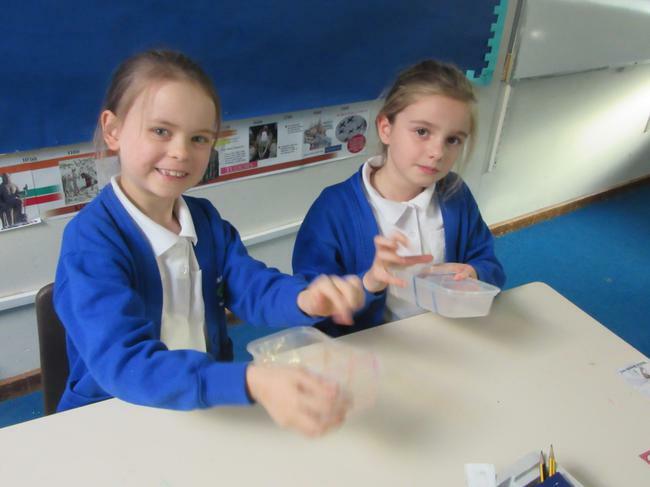 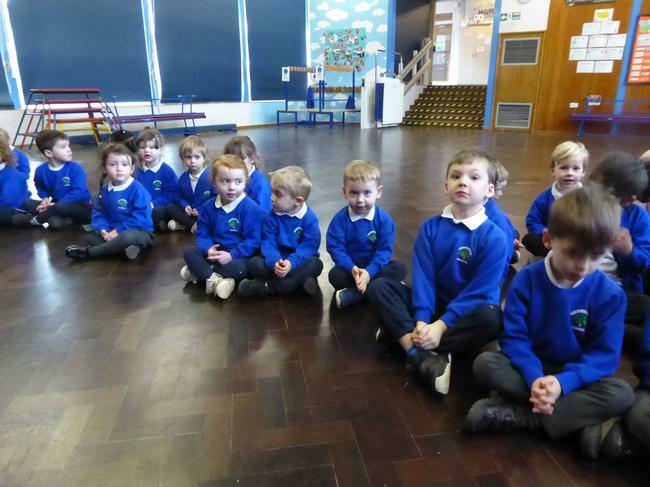 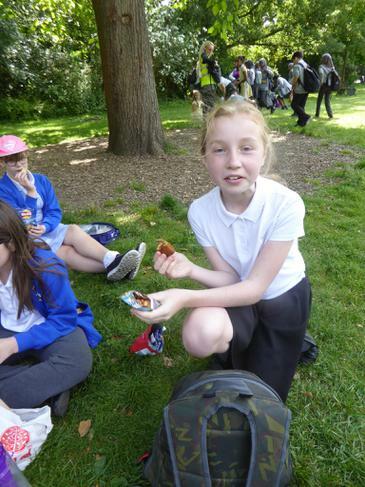 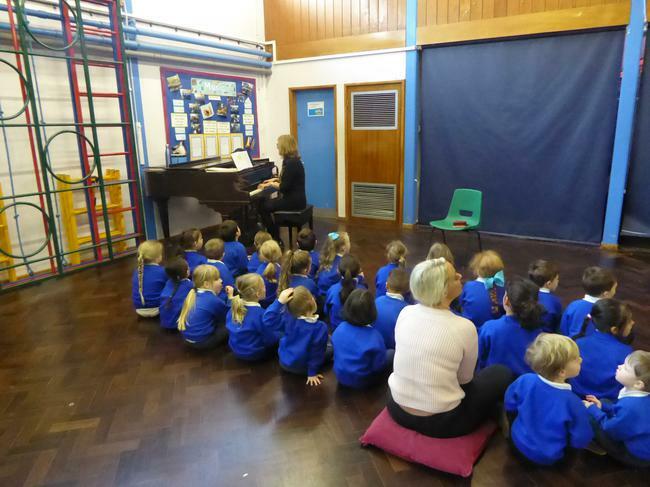 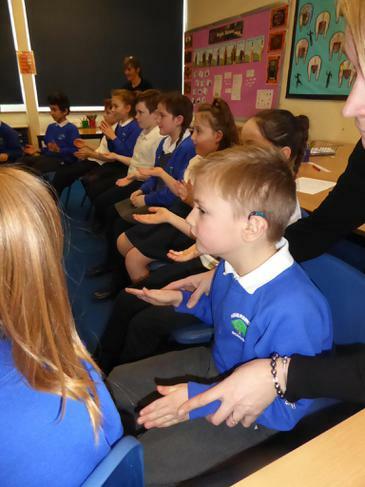 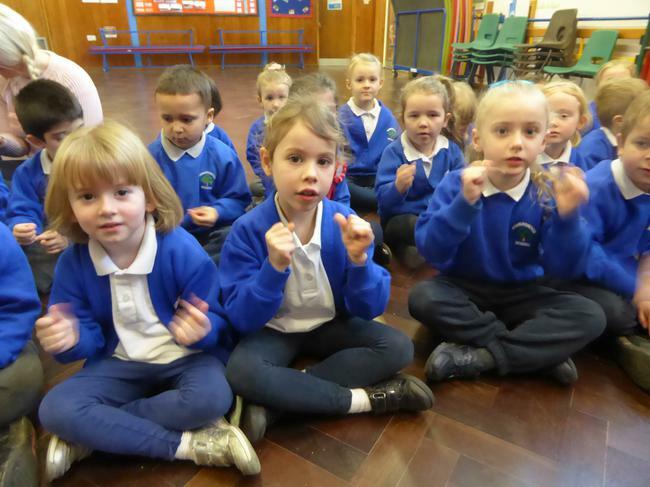 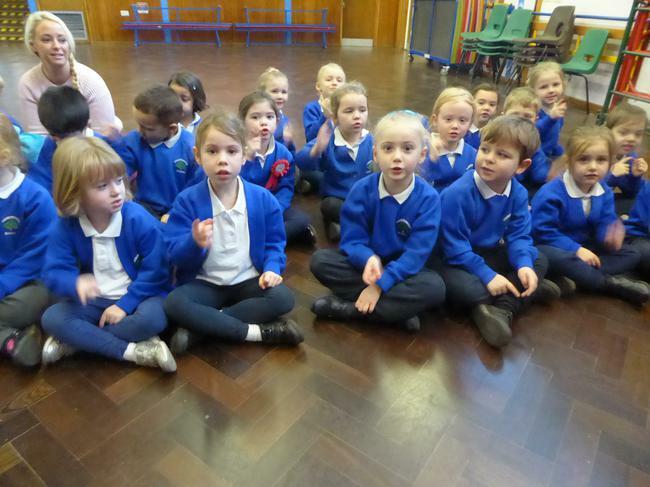 Music at Homerswood is an exciting and engaging part of the curriculum. 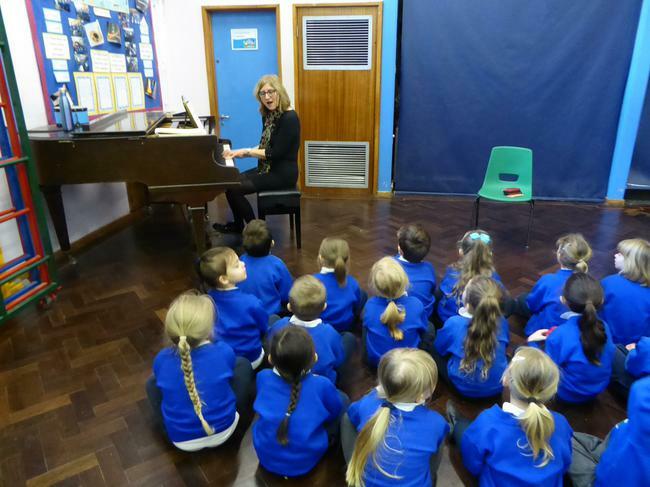 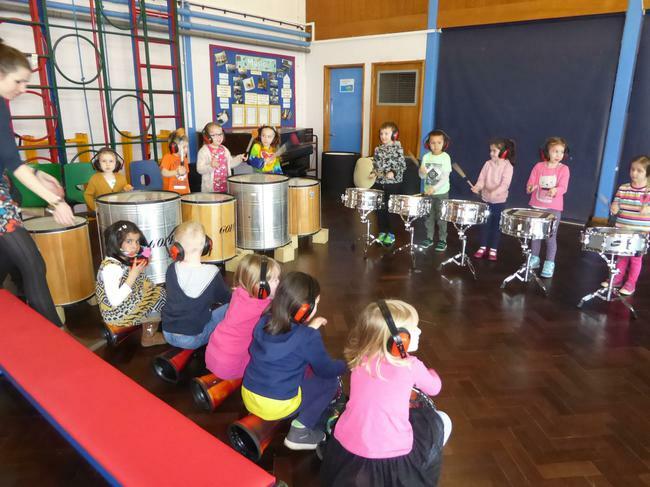 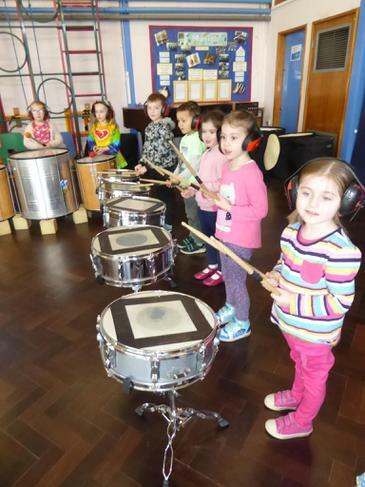 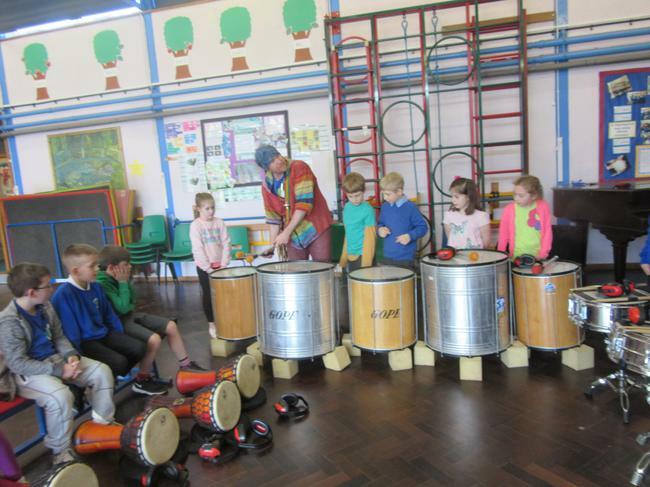 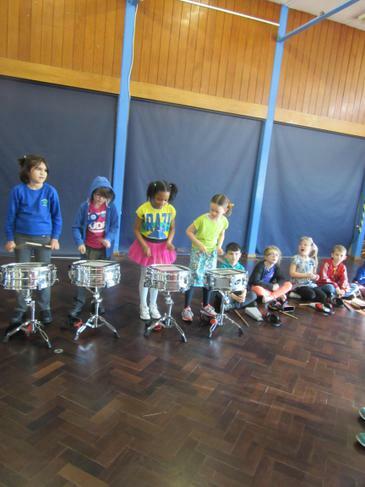 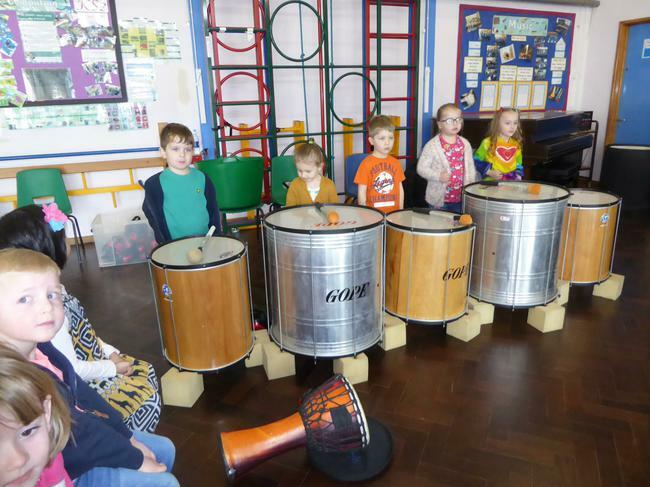 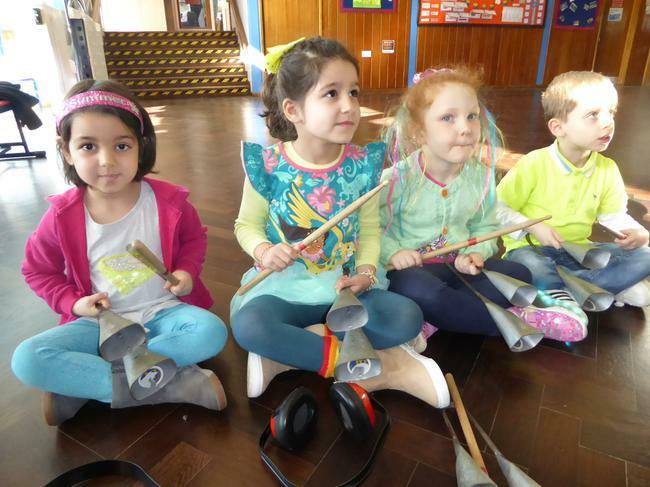 Children experience a rich and broad range of musical lessons during their time here. 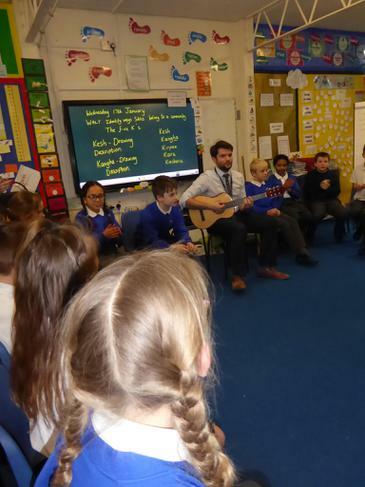 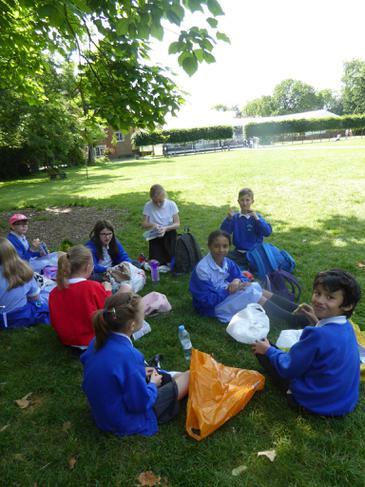 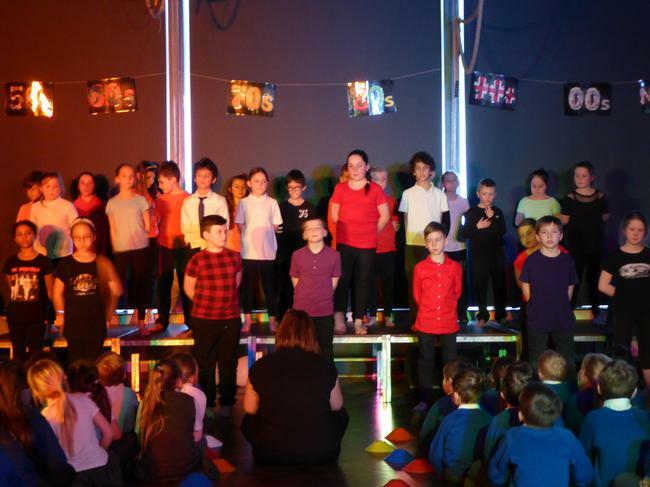 Highlights include a performance each year, a weekly singing assembly, a large and talented choir (extra-curricular) and whole class guitar lessons in Year 4. 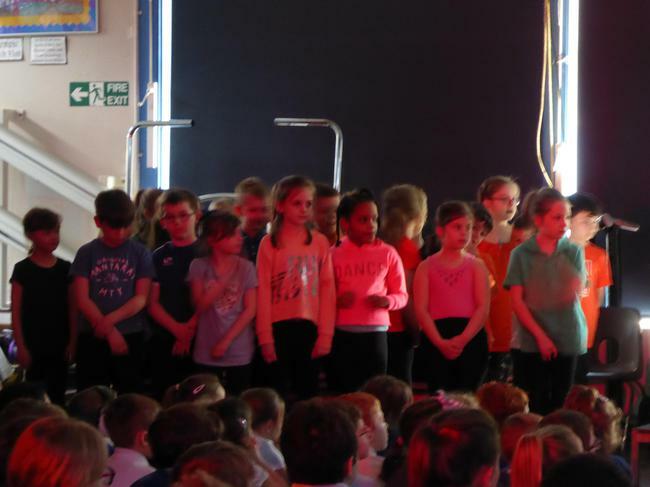 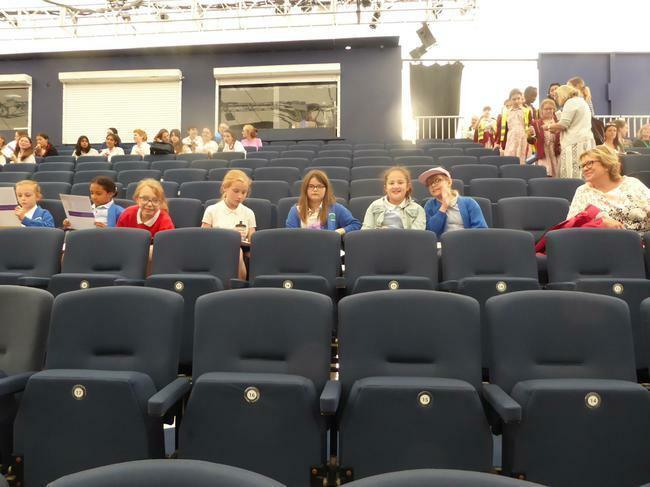 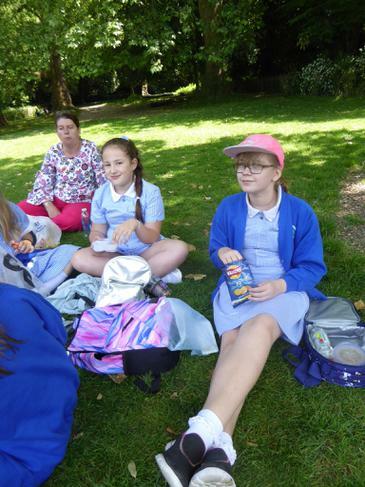 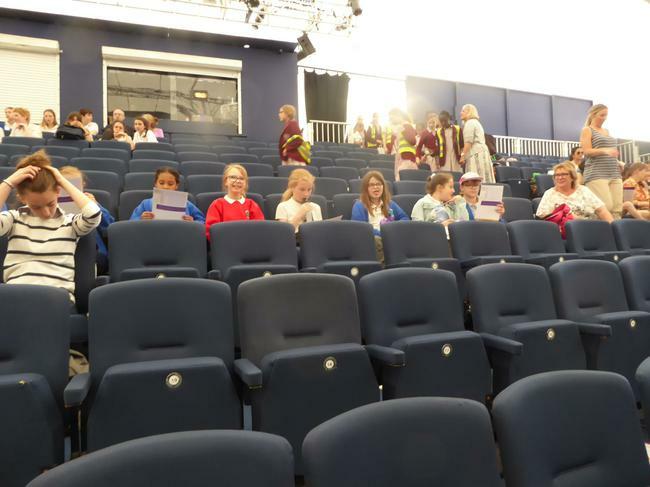 The choir has taken part in ‘Voice in a Million’ events which have created magical memories for all involved. 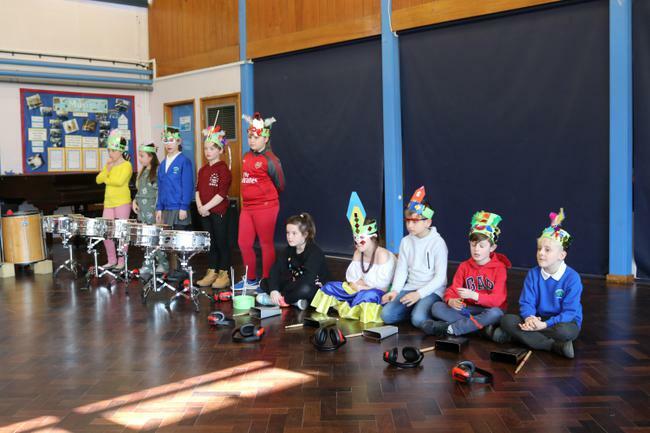 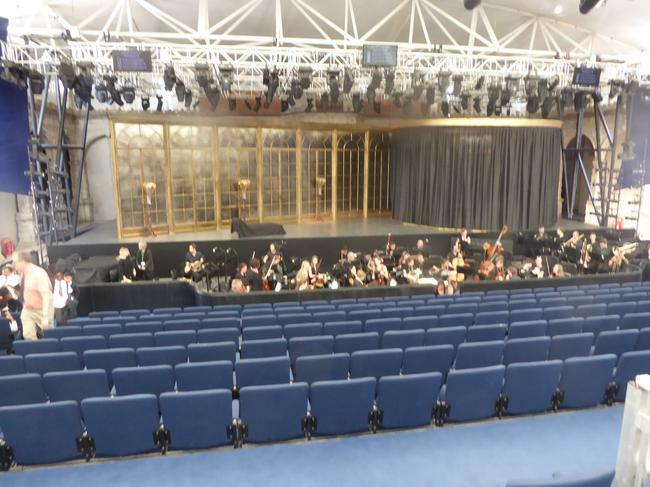 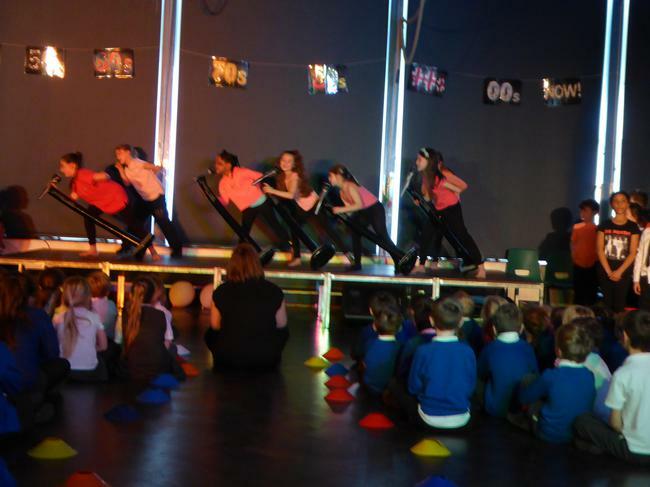 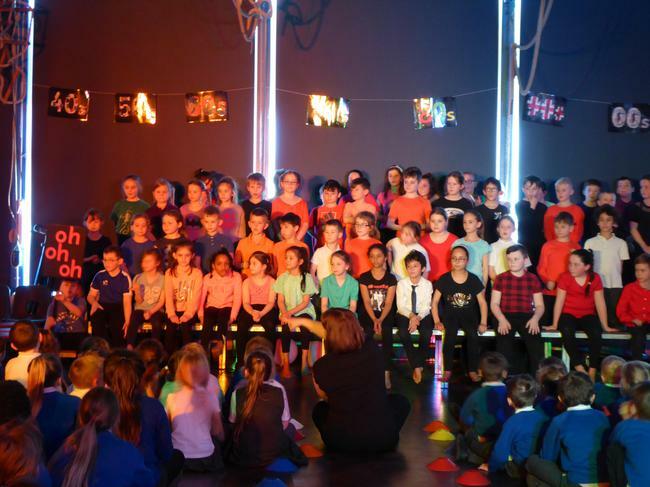 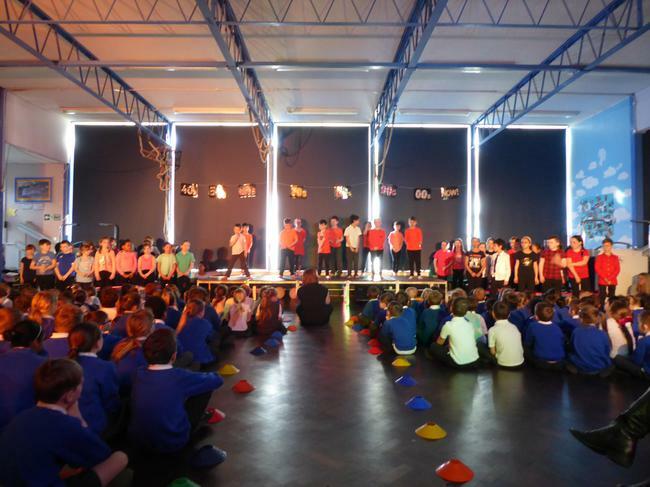 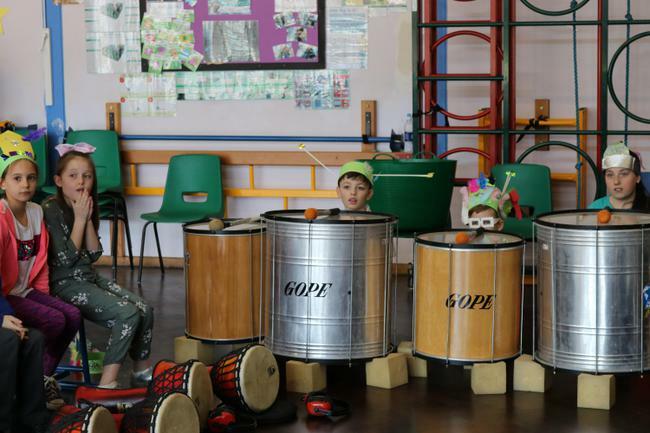 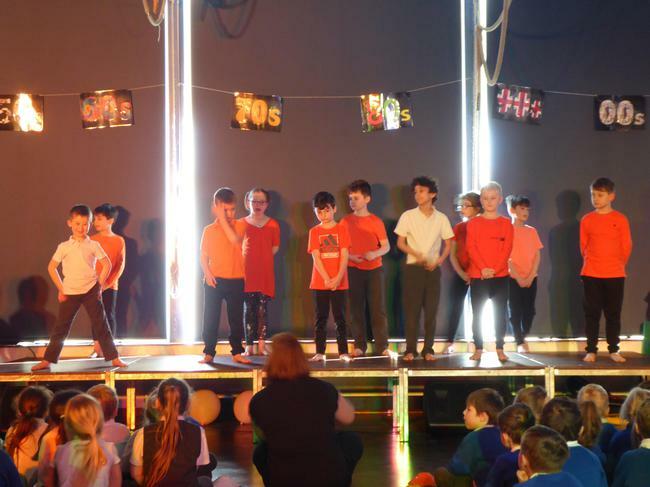 Concerts such as the Nativity (Nursery to Year 2), The Spring Soiree (Years 3 and 4) and the Summer Production (Year 5 and 6) provide all children with a fantastic opportunity to learn about performance. 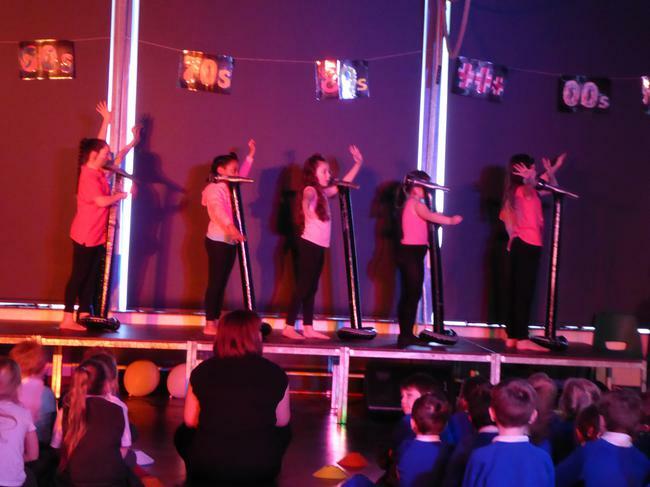 Our more able and talented singers and musicians can experience solos, duets or small choir songs and our budding actors and actresses have the opportunities to take lead and supporting roles to broaden their experiences and build their confidence. 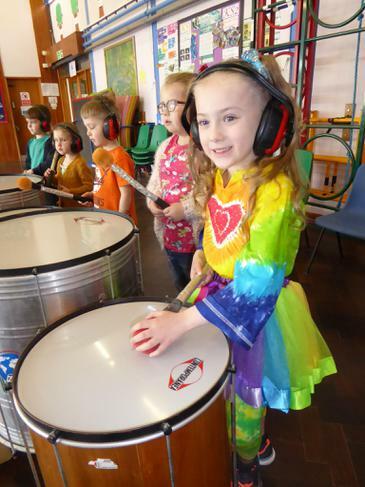 For those children without a love of singing, dancing or acting; creative talents are channelled instead into performance support. 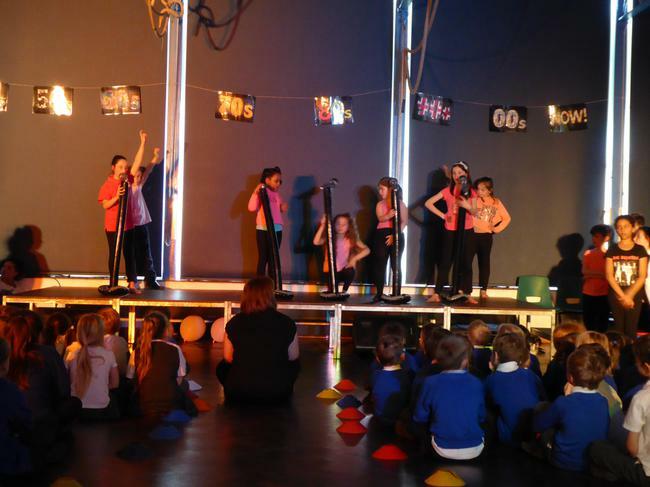 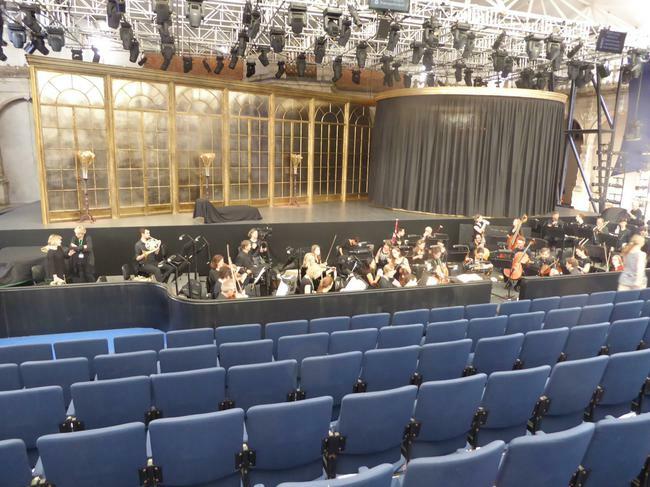 Here children take sole responsibility for lighting, sound and technical assistance. 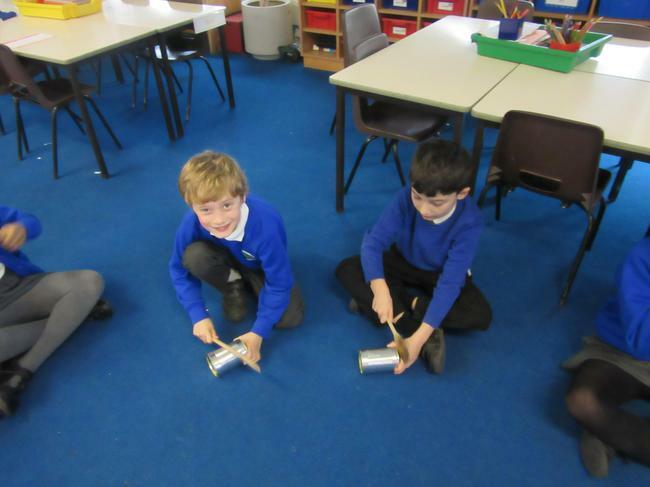 This not only ensures the full participation of all children but also builds skills and knowledge and has unearthed some truly gifted engineers! 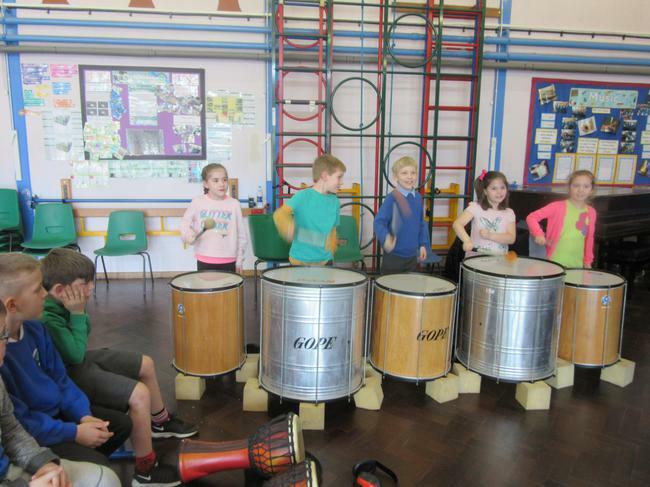 Samba Day. 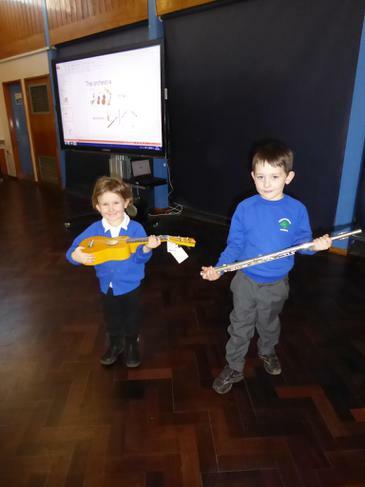 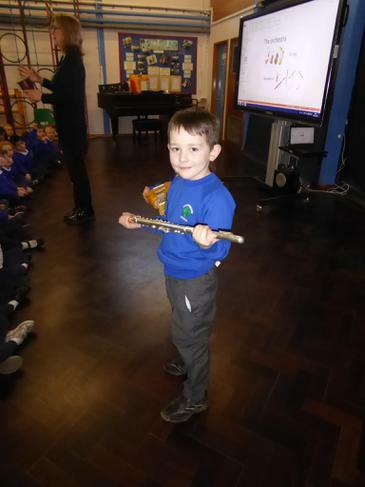 We loved learning to play all the different instruments. 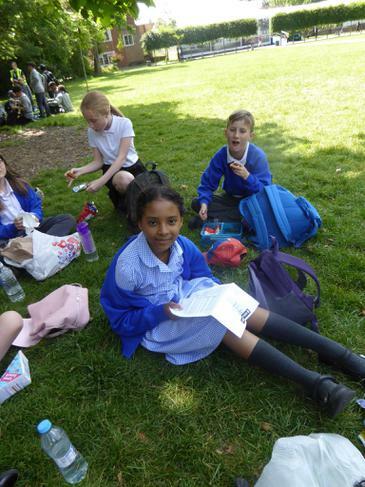 Spring Soiree. 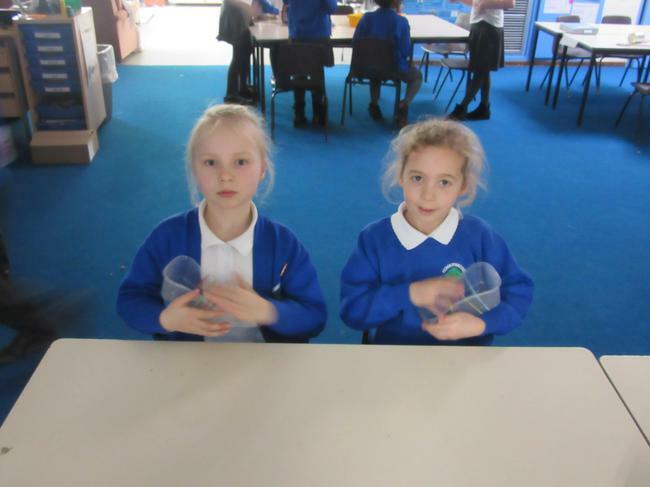 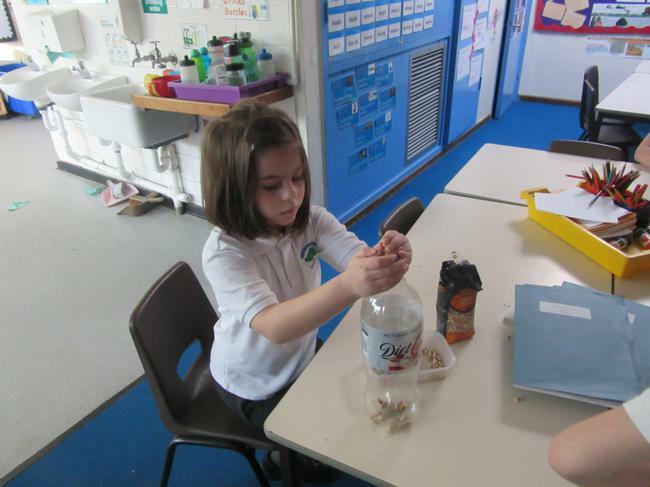 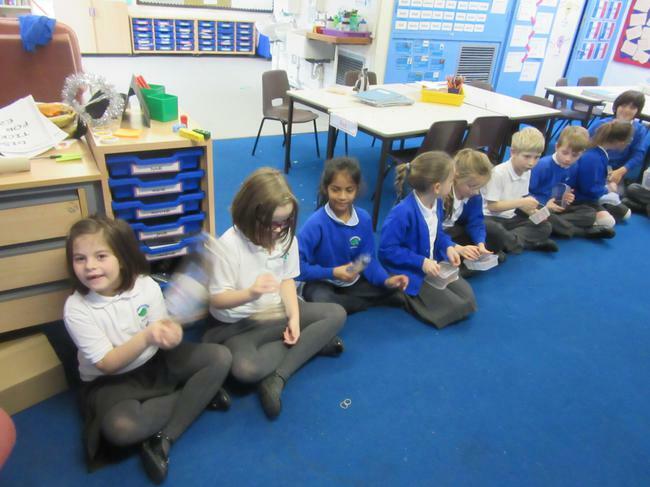 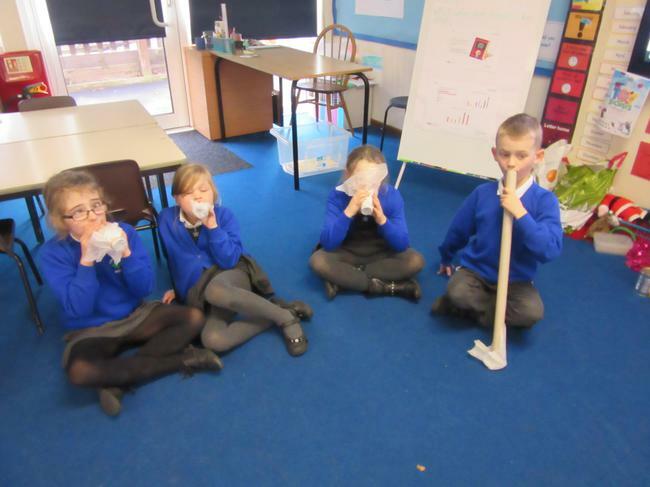 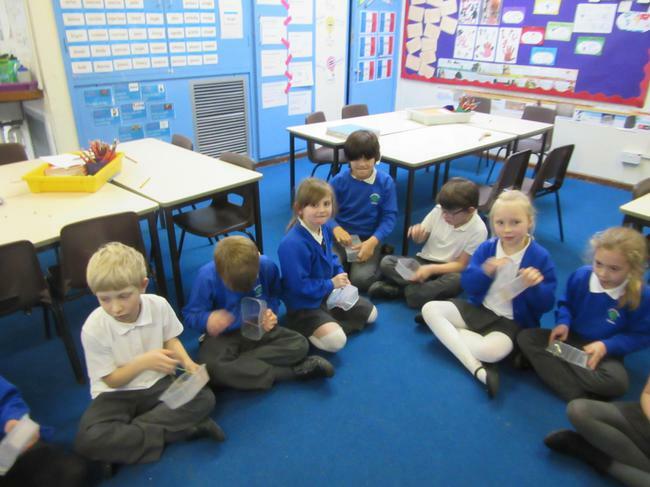 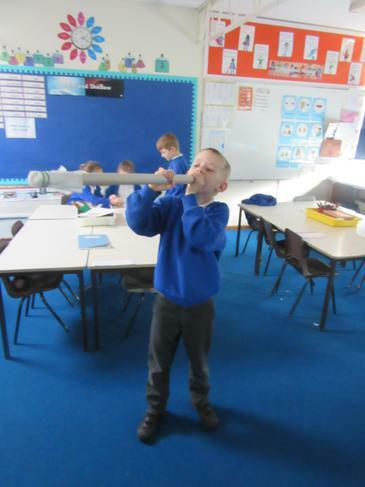 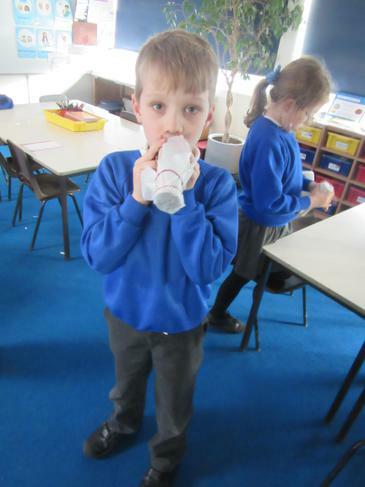 "Big Band Bonanza"..
Year Three are experimenting in the classroom with objects that can make noises. 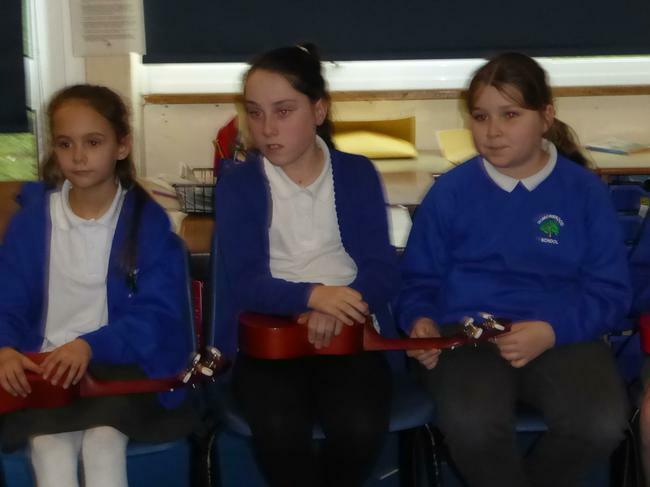 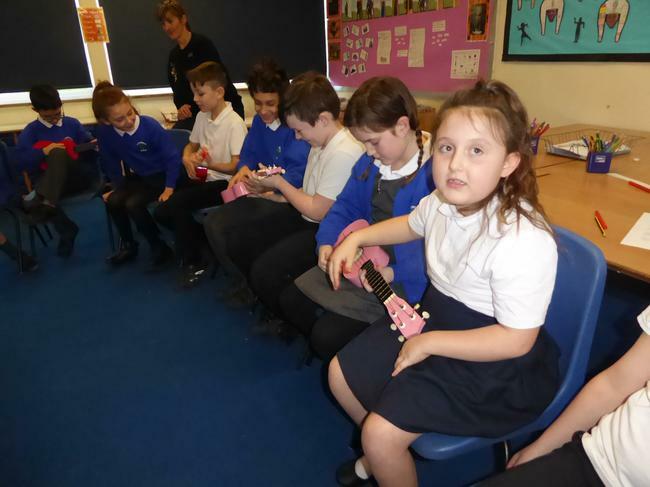 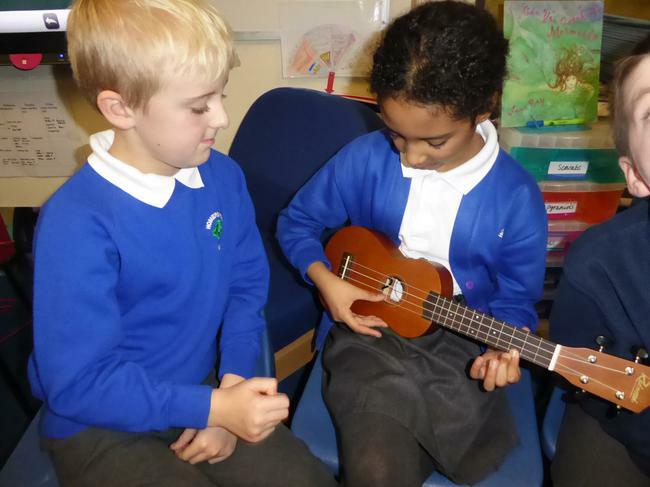 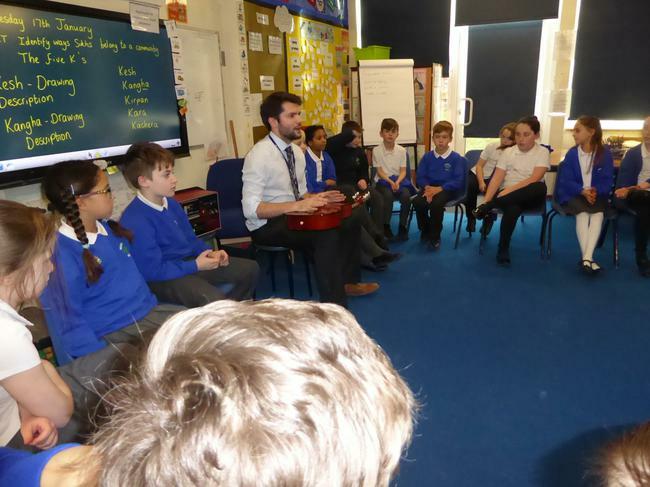 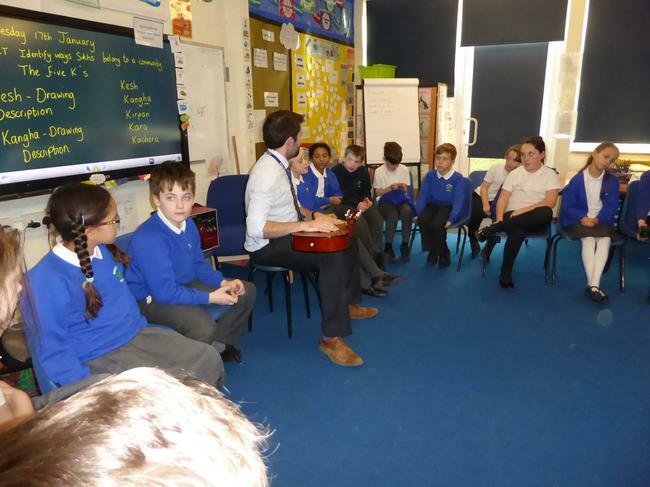 Year Four are learning to play the ukulele with Mr Flowers form Monk's Walk. 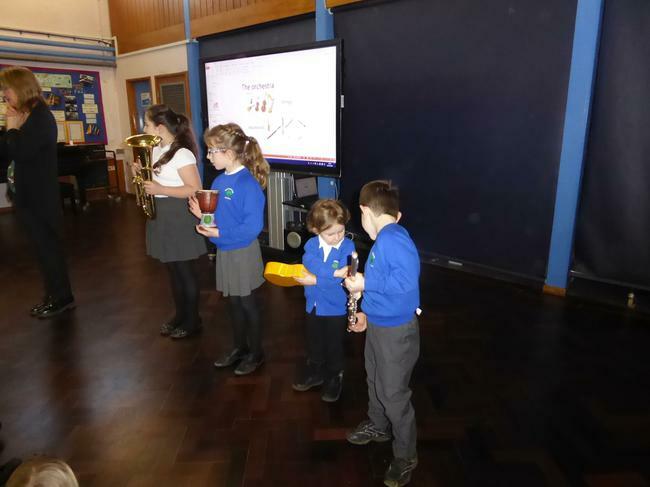 During assembly Mrs Manly taught us about the four sections in an orchestra. 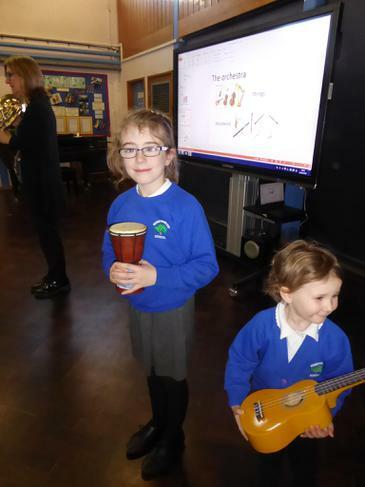 We helped her put the instruments into the correct section. 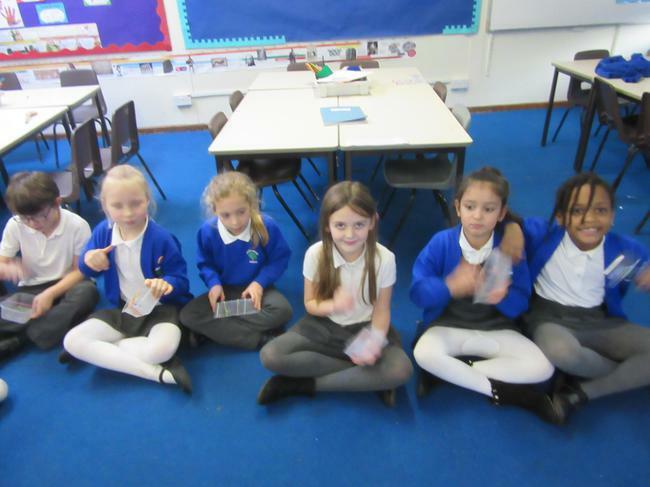 We even had a chance to play them!